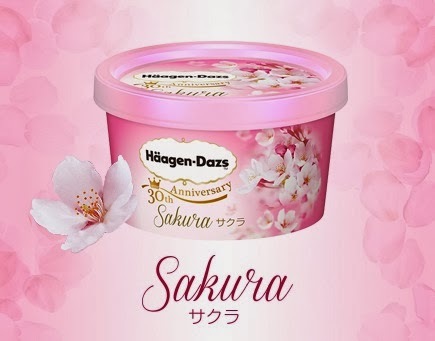 Häagen-Dazs have just released a Sakura Cherry Blossom flavoured ice cream to celebrate their 30th anniversary in Japan. 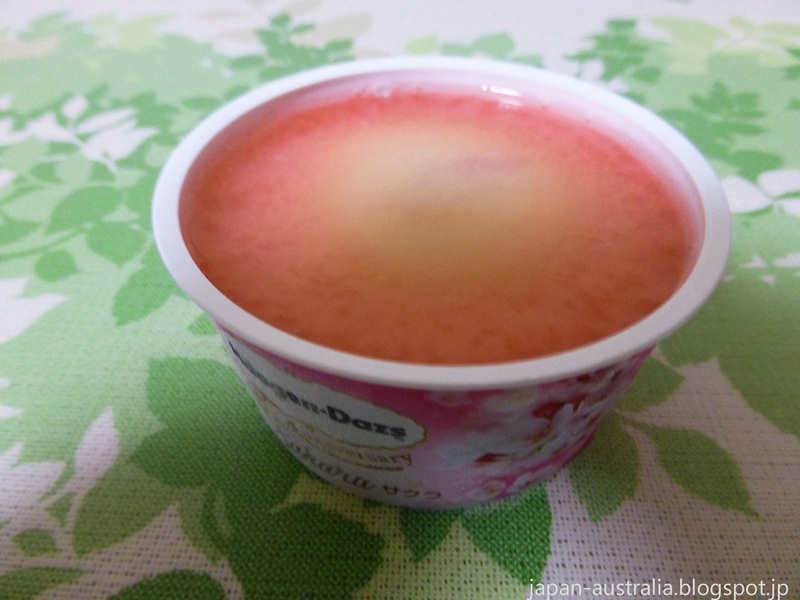 It is really good with the ice cream containing powdered cherry blossom petals, and is topped with a sour cherry sauce. 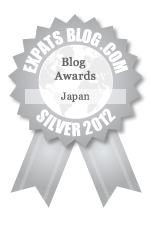 It is available at supermarkets and convenience stores in Japan from February 3. They have also released a rose flavoured ice cream as well, but we didn’t quite fancy tasting that one. 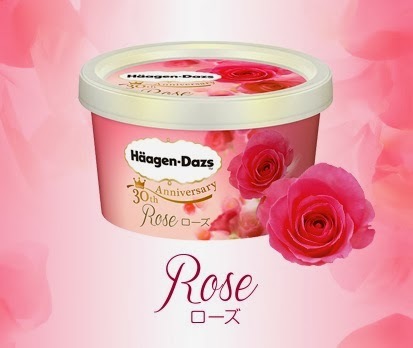 The rose ice cream is a strawberry based ice cream with two kinds of roses included. 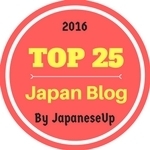 It is topped with a pink plum sauce. 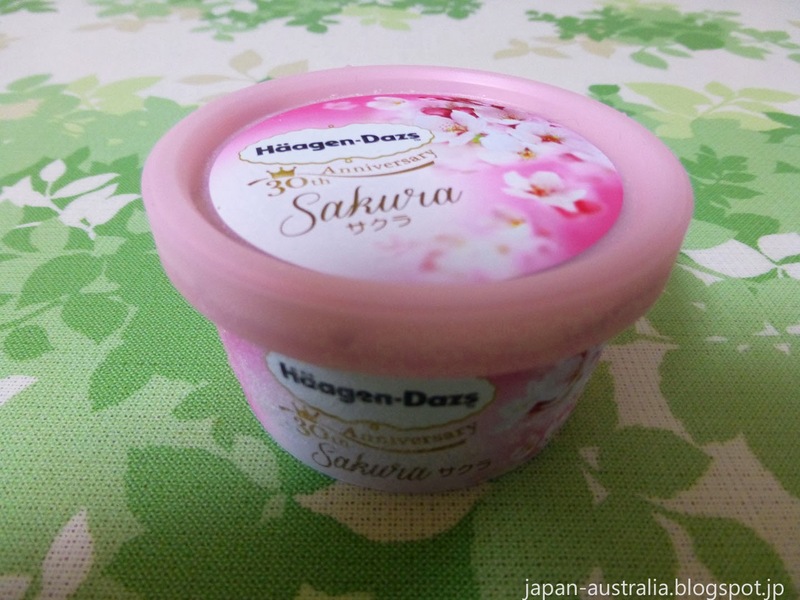 This is the first time that Haagen Dazs has released a flower flavoured ice cream. We certainly hope the sakura one become part of their regular line-up. 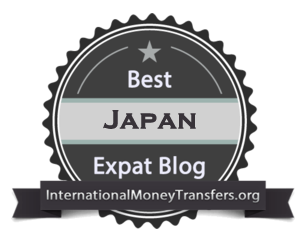 The ice cream cost 198 yen (USD$2) at our local supermarket, or 284 yen (USD$2.84) at convenience stores for a 100 ml tub. 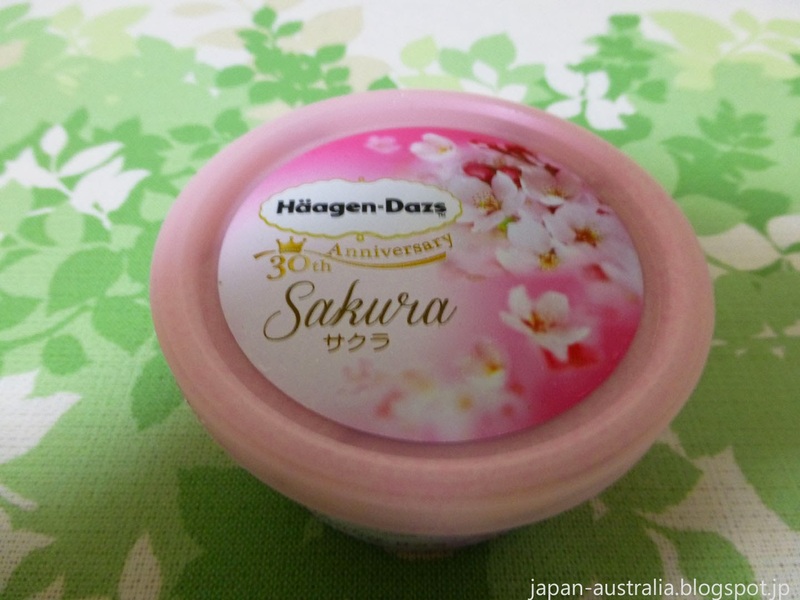 Sakura is synonymous with spring in Japan and when various sakura flavoured goods start hitting the stores you know that spring is just around the corner. I hope this great tasting ice cream is a sign of just that with the warmer weather on the way. Wow! See, this is the stuff we need to know. Definitely worth braving the cold for some of this Ru, It was really good! 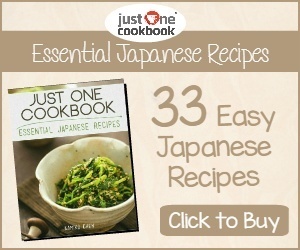 wish i could find it here, in Malaysia. Thank you Meidiana, I hope so too. It would be great it this becomes a regular flavour.